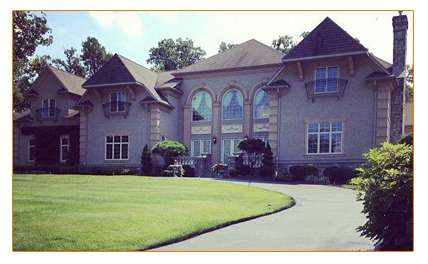 At Testa Paving, we know your home is a place of great pride and a lifelong investment. We also know your home is a place for you to relax with your friends and family. Your home is your own personal oasis. Our experienced staff is here to help with any project. From a fresh application of sealcoat or a complete redesign of your patio or driveway, we offer expert advice on installation and design. We can also recommend the best paving materials suited for your project. With our 30 plus years of experience in the paving industry, we offer precise estimates and deliver only the finest results, all while maintaining a very competitive price point. With years upon years of unique projects under our belt, we have had the pleasure of working and collaborating with residents on their home surfacing and paving projects. From projects such as paving new driveways, customized patios, even pool decks, homeowners have enjoyed our selection of sensational possibilities and creative designs to help bring their unique visions to life. Testa Pavings experienced staff is capable of developing a project from concept to finished installation. We pride ourselves on offering the greatest assistance possible along the way. At Testa Paving, we know the importance of a professionally maintained surface environment that is welcoming to both customers and employees. Our commercial projects range in size from a simple concrete or asphalt repair to a new paved surface for your commercial location. 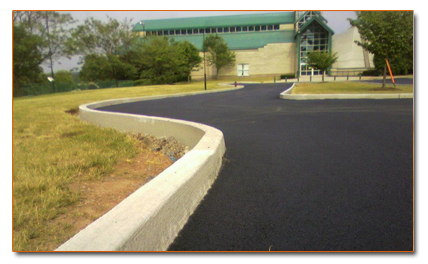 From shopping center paving, to office park paving and restaurant paving, Testa has you covered! With over 30 years in the industry, we offer expert service regarding all aspects of commercial paving. 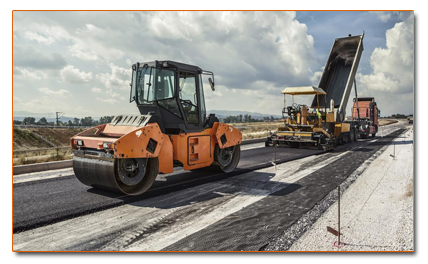 At Testa Paving, we understand the importance of downtime, and we make it our goal to provide a precise timeline that we try to strictly adhere to. We also know the importance of maintaining a safe and professional environment during construction and adhere to all developmental regulations. Additionally with over 30 years of building partnerships and establishing long lasting relationships, we are able to ensure our clients of timely delivery of equipment and production materials. We believe this to be a critical component to any commercial project. At Testa Paving, we can handle all of your industrial paving needs. We have worked closely with state and county inspectors for over twenty years. We pay close attention to all applicable codes to make sure that your industrial project passes all inspections and testing without any problems. This results in saving you time and money, and will establish a relationship built on trust and confidence. Fill out our online form to get your project started.